Dodge Dealership | Cooperstown, ND | V-W Motors, Inc.
OverviewExplore all that North Dakota has to offer in a new Dodge vehicle from V-W Motors, Inc. of Cooperstown, North Dakota. 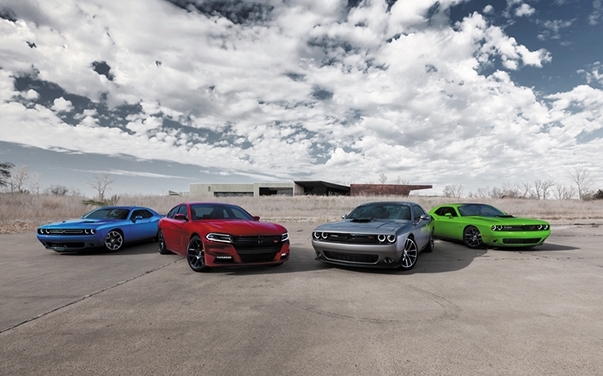 Add some power to your daily commute with a sporty Dodge Charger or iconic Dodge Challenger. 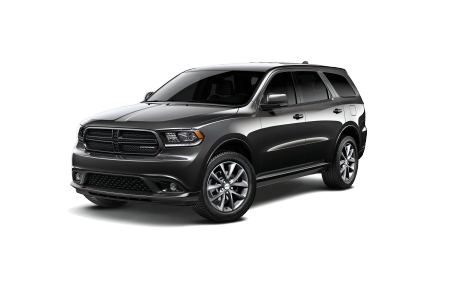 The Dodge Durango SUV provides off-road capability, powerful towing capacity, and room for the whole crew, while the Dodge Journey, a comfortable midsize crossover, is a great fuel-efficient option. Whether you're hauling the kids to practice or stocking up at the store, the spacious Dodge Grand Caravan is a minivan you can rely on for years to come. 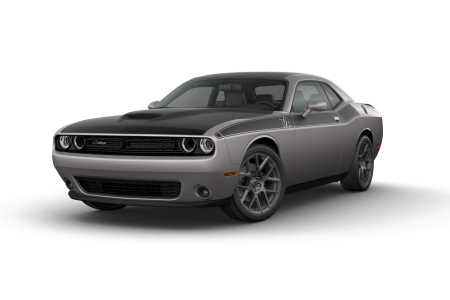 Call or visit our Cooperstown, ND Dodge dealership to learn more about our full Dodge vehicle lineup. 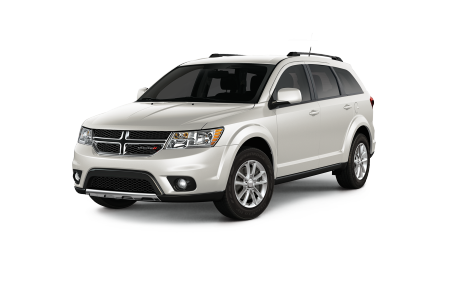 Lease a new Dodge model at your local Cooperstown, ND dealership. We'll treat you like one of our own at V-W Motors, Inc. Our experienced and knowledgeable sales and finance team in Cooperstown, ND, follow a no-pressure, hassle-free approach to car shopping, so you can make the choice that's ideal for your lifestyle and budget. 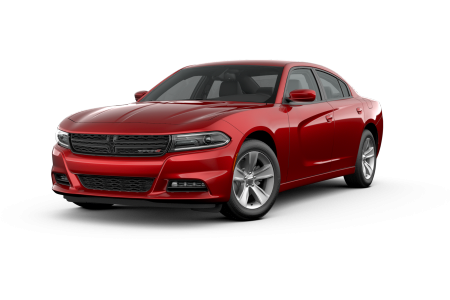 Browse our new and used Dodge inventory online, then contact us to schedule your Dodge test drive today! We look forward to helping you find your next vehicle. Schedule certified Dodge service Monday through Saturday at our Mopar service center in Cooperstown, ND. From oil changes to a complete engine rebuild, we'll get your Dodge vehicle back on the road in factory condition in no time, and at a competitive price. Give us a call to schedule your next Dodge service appointment at V-W Motors, Inc.